For all types of wood, in the home and in the workshop for all craftsmen. 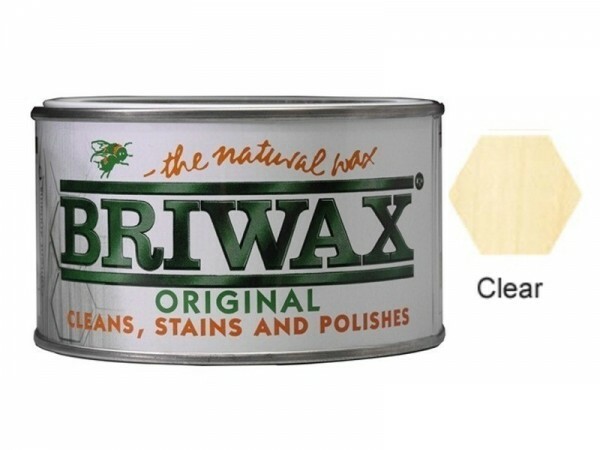 It gives an instant natural sheen to bare wood or sealed sanding sealer. A blend of beeswax & carnauba wax. Cleans & protects wood, tiles, metalwork, marble, melamine.